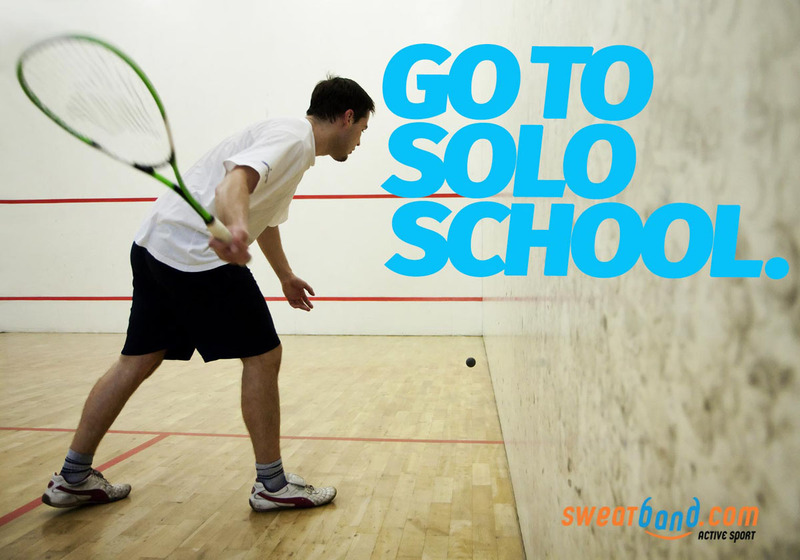 If you want to get better at squash you might want to try practising some solo squash drills on court on your own. We all know the old adage, ‘practice makes perfect’, but in a traditionally two person game like squash you might assume that practice means with a partner. To really improve, however, to really build a strong forearm and a variety of shots, to develop power and a clear feel for how to play the court you’ll need to develop a solo practice routine. 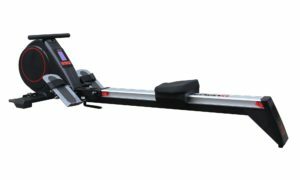 Doing this will really take your game to the next level. 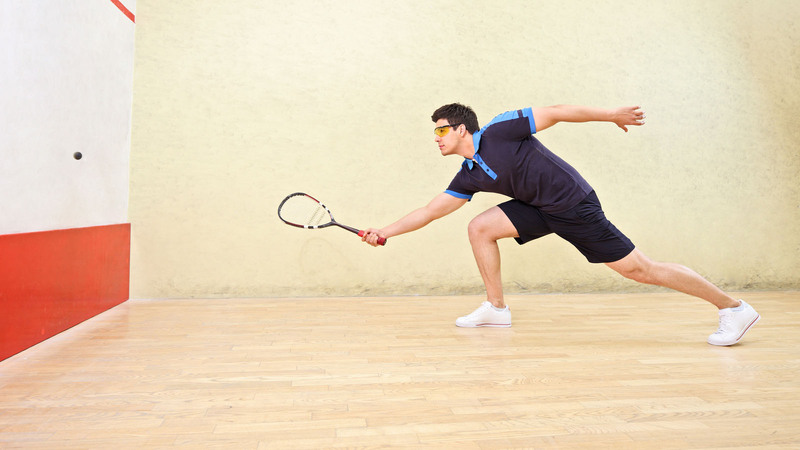 Try the following solo squash drills and you’ll see results in no time.